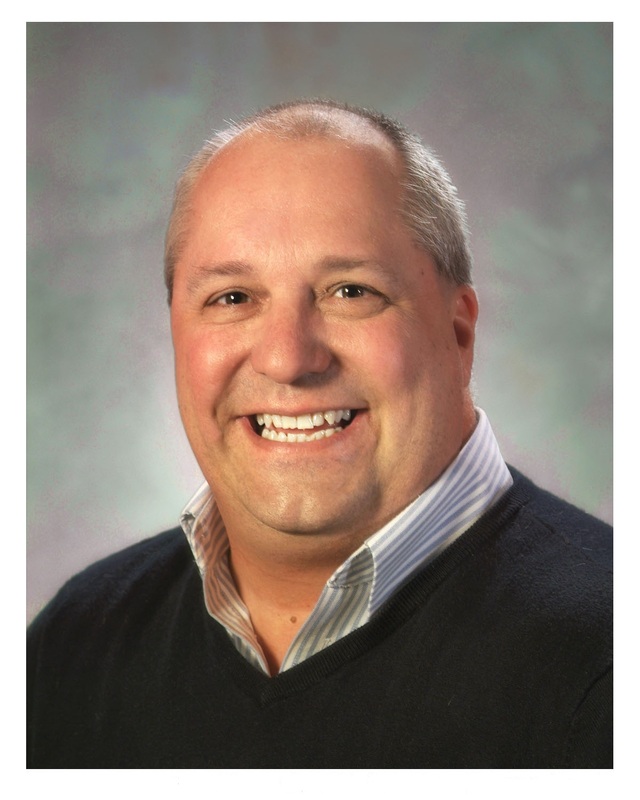 North Adams, MA – Bill Robinson has been promoted to Senior Vice President and Sales Manager, according to Jonathan Denmark, President & Chief Operating Officer of Coakley, Pierpan, Dolan & Collins Insurance Agency, Inc. (CPDC). CPDC is a division of MountainOne Bank. As Senior Vice President and Sales Manager, Robinson will oversee sales and business development of both personal and commercial insurance product lines. Robinson joined MountainOne in 1999, and has over 20 years of insurance and banking experience. Robinson is active with many youth athletic leagues, and was recently named MassLive’s 2014-2015 Western MA Boys High School Basketball Coach of the Year. He serves as Board Chair with Child Care of the Berkshires and also as a volunteer with Northern Berkshire United Way in North Adams. He resides in Adams with his wife, Lynne, and their three daughters. Founded in 1848, MountainOne Bank has assets of over $800 million and provides a broad range of banking services supporting the needs of personal and business customers. MountainOne Bank has three full service offices serving the Berkshires, three serving Boston South, and one serving Boston North. MountainOne Bank is a subsidiary of MountainOne Financial, a mutual holding company headquartered in North Adams, MA. The following companies operate as divisions of MountainOne Bank: Coakley, Pierpan, Dolan & Collins Insurance; True North Insurance Agency, Inc.; and True North Financial (financial professionals offering securities and advisory services through Commonwealth Financial Network®, Member FINRA/SIPC, a Registered Investment Advisor).